Its brand, Chef’s Club provides a complete range of seasonings for meals prepared with fi sh, seafood as well as beef, chicken, poultry, vegetables and other side dishes. 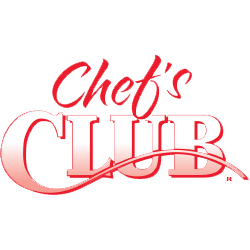 Chef’s Club offers a large selection of flavorful sauces renowned for quality, richness and natural taste. Chef’s Club products are ready in a few minutes; they make easier the preparation and add refinement to any meal.